A caveat: In the midst of busy preparations for the release of Allure of Deceit, I have not seen the film American Sniper. Such war films have little to do with my books set in Afghanistan, even though a primary character of Fear of Beauty was an Army Ranger. Chris Kyle, his story in American Sniper, stood apart among veterans for many reasons - a special skill, intense feelings, an ability to relay his story. My stories address the workings of modern globalization by examining personal relations on the ground, eye to eye, along with village and family routines, the everyday and ordinary relations that are complicated enough without extra layers of social controls or conflict. Few of the American and Afghan characters in my stories seek out attention, and instead most strive to blend with their communities. They keep their motivations a secret and they grieve, plan, love, manipulate, dream in privacy - and that lends them a special strength. Such characters often discover a special affinity with strangers. Like my previous four novels, Allure of Deceit is story about parenting. Yet it's a story of several parenting styles, not just one. Parents make choices about how to raise their children and this influences entire communities. 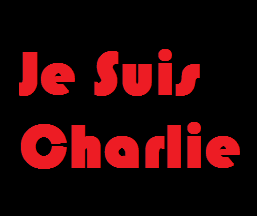 As such, the story is political and, like our world, the story is complicated and never one-sided. Not to be missed: The essay "The United States of 'American Sniper'" by Kyle's teammate in The Wall Street Journal. Won't repeat and spoil his conclusion here, but will remind readers that many rights and privileges, challenges and conflicts, are tightly interconnected. 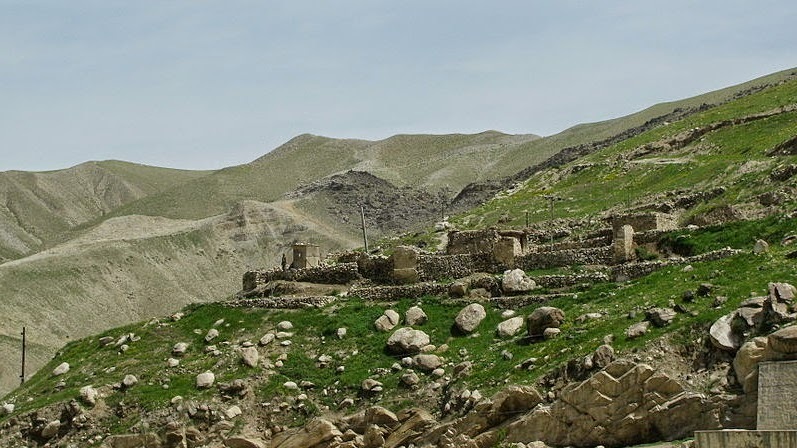 Photo of abandoned Afghan village, courtesy of Todd Huffman and Wikimedia Commons. The reason for the desertion is unknown, though Huffman speculates that occupants either fled to refugee camps in Pakistan or were killed during the war with the Soviet Union. Request a review copy. 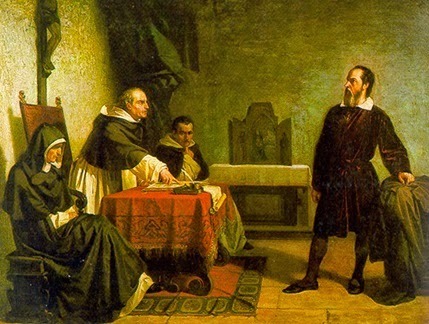 During heated arguments, some individuals keep their opinions to themselves, especially for the topics on which agreement is impossible. On such topics, writers may strive for ambiguity by allowing - even encouraging - readers to reach their own conclusions. Abortion is one such topic. The short story "Hills Like White Elephants," by Ernest Hemingway influenced the approach taken on abortion in Allure of Deceit. In either story, readers may not be sure about where exactly the writer stands on the topic. But one theme runs true - the urge for individuals to take control of another's life. Such quests are common even though men and women, too, often do not respect what they can readily control. For resolution of such stories, so much depends on a reader's own experiences and opinion. "Hills" is about a couple engaging in what seems like a tired argument while waiting in a station bar for arrival of an express train to Madrid. The word "abortion" is not mentioned in the story, but the man exerts mild pressure, urging the woman to undergo a procedure, suggesting that it's "awfully simple" and "really an operation at all." The pregnancy, again not specified, looms over the relationship and, like it or not, will set the direction for its future course. The male character may recognize the decision is not his to make and demonstrates little responsibility for the outcome either way. The story emerges through dialogue rather than characters' observations and description. "Hemingway's accurate ear for speech patterns duplicates the gender-linked miscommunications which exist between man and women in the real world," wrote Pamela Smiley for The Hemingway Review in 1998. As a result of these differences, there are two Jigs: the nurturing, creative, and affectionate Jig of female language, and the manipulative, shallow, and hysterical Jig of male language." Smiliey goes on to suggest there are also two sides to the male who is referred to as the American: "in the female language he is a cold, hypocritical and powerful oppressor; in the male language he is stoic, sensitive and intelligent victim." Yet, the gender distinctions and who holds power may not be so clear-cut. Another essential element of the dialogue in "Hills" are the questions and how they signal character transformation during the course of the story. There are 26 question marks in all. At first, most come from the female character, and they are shallow and needy, asking the man what they should drink, what the print says on a beaded curtain says, and whether her observation that the nearby hills look like white elephants is "bright." Midway through the story, the man asks questions, too, as he nervously reaches understanding that Jig does not necessarily agree with him that the pregnancy should be terminated. Her questions continue, but they become more challenging, taking on the tone of orders: "What makes you think so?" "And if I do it you'll be happy and things will be like they were and you'll love me?" and "Can't we maybe stop talking?" Toward the end, the man relies on questions to change the topic. Jig wants to nail down a description of the nearby hills, which she describes as "white elephants," and "lovely" and "with skin." The man interrupts by asking if she wants another drink. In the end, the male character is left posing the final question, returning after re-positioning their luggage for the incoming train. He also stops for a drink alone in the bar, another sign that alcohol and time alone are methods for masking or dwelling on discontent. Upon his return, he asks if she feels better, hinting at the state of hysteria described by Smiley. Jig's response, "There's nothing wrong with me. I feel fine," suggests her emotions run true. The female is not ill or damaged or fearful, and the pregnancy is not a leading problem for her. The story is about a man pressing a woman who is initially uncertain about a course of action, and subtly demonstrates how the pressure strengthens her resolve. That could involve going ahead with the procedure or going ahead with the pregnancy and birth. Either way, Jig likely contemplates ending a relationship with the man who offers annoying lectures, as indicated by her plea for him to stop talking, accentuated by the word "please" used seven times. The lack of trust and distance in the short exchange of dialogue is intense. Jig seeks reassurance that the couple can be happy again and resume their carefree ways. The male character's early confidence only increases her doubt about his role in her happiness. He focuses on immediate concerns, loving her "now" while insisting they cannot have "the whole world." The male character presses her to take steps that will preserve their wandering ways, summed up in another pointed, judgmental question by Jig: "That's all we do, isn't it - look at things and try new drinks?" She is unsatisfied and yearns for more than an aimless life with a manipulative partner. The story and dialogue take a sharp and ambiguous turn, as suggested in the long exchange without attribution toward the end when Jig talks about having the whole world and "everything." The man argues with her. By paragraph breaks and orderly dialogue progression, the line "We can go everywhere" should be Jig's and the line "once they take it away, you never get it back" belongs to the man. Yet someone speaks out of turn as the breaks do not show an even back or forth. The reader can only be certain about who is speaking again when the man urges the woman to "Come back in the shade" and chides that she "mustn't feel that way." If the dialogue had been orderly, that line should have been Jig's turn to respond. One character had two lines in a row, and this reader suspects it was the man toward the end of exchange. The confusion is momentary as the characters speak in circles to the point of going into role reversal, seemingly for the sake of argument. Still, Jig's side of the dialogue offers keen recognition that, regardless of the decision, there is no going back. Conservatives and liberals could embrace this story and yet neither can be exactly certain that the set of words will sway other readers to their way of thinking - and that is the story's power. Hemingway may have been undecided, too. He gives his readers the power to take their own stance. The context for abortion in Allure of Deceit may be more manipulative - a tale about another procedure, supposed to be so easy and simple. Yet the attempt to exert control over another human does not work out as planned, sending out repercussions for others well into the future. Characters cannot control the feelings of others, unless of course those other characters want to be controlled. 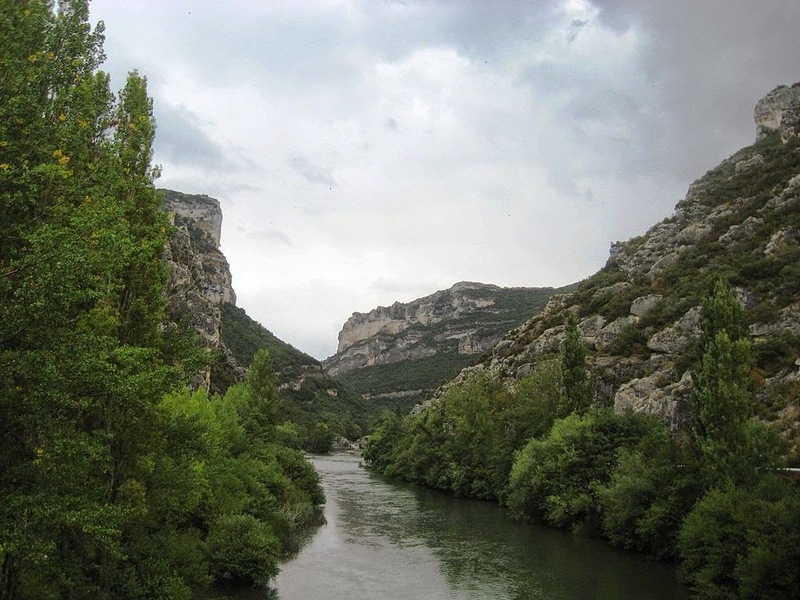 Photo of the Ebro River in Spain courtesy of Nicola and Wikimedia Commons. An odd collection of books, a mixture of old and new, can change a person's life. Many novels on the lists of great literature are dated. 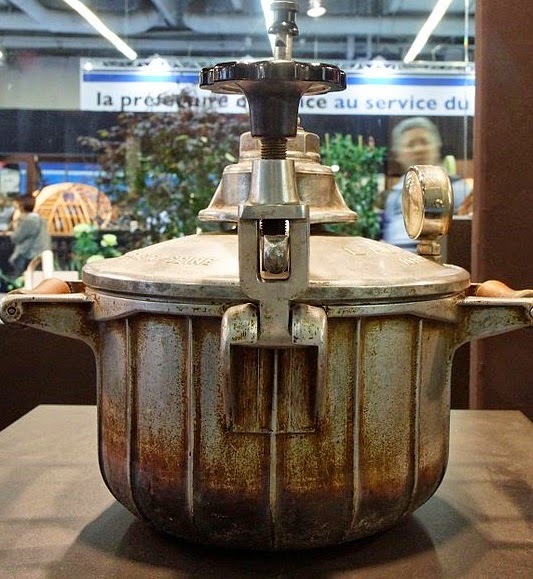 Some authors aimed for provocation and other works were simply products of their era. Sady Doyle reviewed No Regrets for In These Times. In No Regrets, women authors describe what they had read or avoided during their youth, and Doyle points to her favorite suggestion from Carla Blumenkranz and notes, "Maybe every woman writer has to create her own 'secret canon,' her own list of essential books, in order to survive the male-dominated cultural definition of 'great literature.'" Of course, this could apply to others who feel marginalized for any reason. Every person should create his or her own canon of great works, the books that influenced a life. 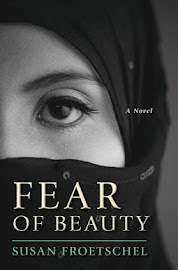 In Fear of Beauty, an Afghan woman, a new reader, quickly discovers that she does not agree with her husband's interpretation of the Koran. Desperate to figure out why her son died on the night he was supposed to attend school, she must first learn to read. She studies in secret and keeps her observations a secret, but her life is more thoughtful and less routine. As Doyle points out, any reader is qualified to decide what they need from literature and what literature should be, what influences that individual and what should influence society as a whole. Interpretations vary. Most of us, like Doyle, can remember hearing an interpretation of a passage that did not mesh with our own. They may speak out or choose to remain quiet. The finest literature is open to interpretation. One interpretation does not mean another's interpretation is necessarily wrong. If readers are candid and thorough, public reading lists, like Goodreads - simply admitting what we like and don't like and why - can expose our personalities, levels of socialization, character traits, fears, choices, and more. Of course, many readers do not list every book they read, and others tame their criticism. A book that provokes strong, negative reactions can be as influential and powerful as one that invites our praise. Characters should be imperfect, and to paraphrase Joan Didion, rigid politics and rigid rules have no place in the literary realm. 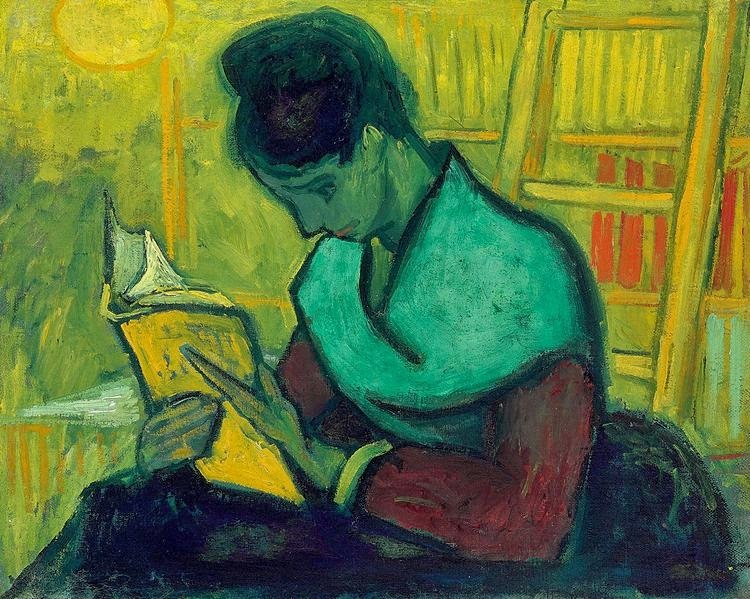 "The Novel Reader," a painting by Vincent van Gogh, 1888, courtesy of Wikimedia Commons. The whims of donors and fundraising ... Huffington Post's Lily Karlin reports that Keshia Knight Pulliam was fired from the US television show Celebrity Apprentice for not reaching out to Bill Cosby for assistance in raising funds. She starred in The Cosby Show, 1984 to 1992. Fundraising calls are difficult. The reason Knight Pulliam gave on the show was that she had not spoken with Cosby "in I don't know how long." The show's host, Donald Trump, described that refusal as a fatal business flaw. Trump later noted that the show was taped before accusations of sexual harassment and abuse from long ago surged against Cosby. There are dangers in charity's piecemeal approach of delivering social benefits - almost like lotteries, as warned by Transnational Celebrity Activism in Global Politics: Changing the World? 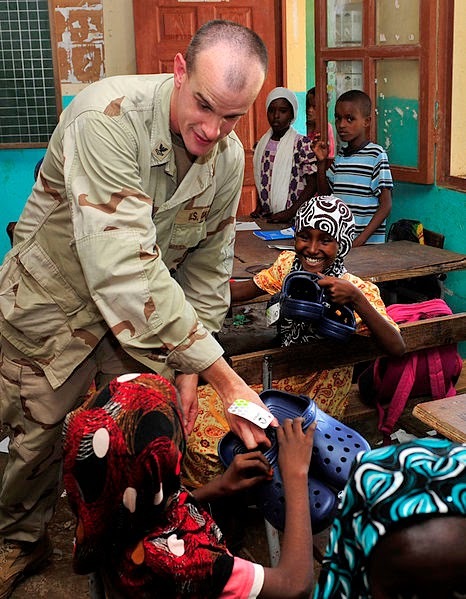 As noted by a 2011 review, celebrity activism would seem a win-win for worthy causes as celebrities attract attention. "Rising inequality, fast global travel and communications, have spurred the rush for global activism. The marketing successes of a few celebrities have drawn more celebrities to causes," the review notes. "The celebrity spotlight, intended to expose injustices and acts of humanitarianism, inadvertently reveals entrenched layers of inequality. Editors Liza Tsaliki, Christos A. Frangonikolopoulos and Asteris Huliaras offer advice for celebrities: participation in activities that are less staged, educating themselves and others to raise awareness about major challenges, and motivating others to act. The responsibility rests with fans, too, because they collectively choose and create celebrities. 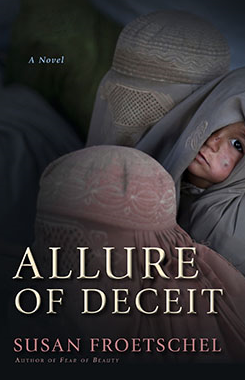 Allure of Deceit, released in February, tells the story about a large and fictional charitable foundation whose staff members manipulate money and programs in Afghanistan for their own personal goals. Publishers Weekly writes: "Froetschel (Fear of Beauty) highlights the problems of charity in this subtle, thought-provoking mystery.... The truth behind Ali’s death proves far from simple in a novel that raises uncomfortable questions about Western efforts to assist people in the developing world." 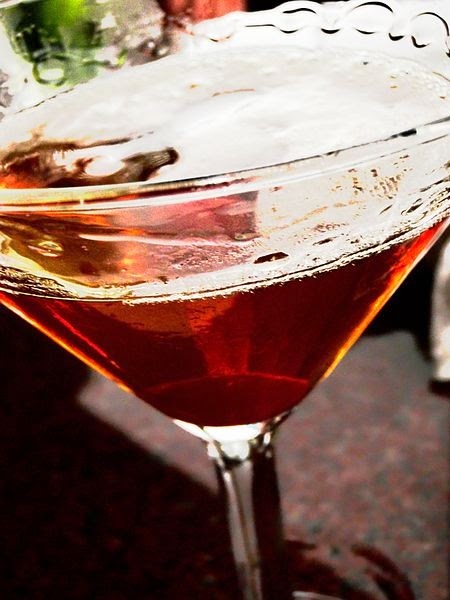 Photo of Manhattan cocktail, courtesy of Joshua Hammond and Wikipedia Commons.